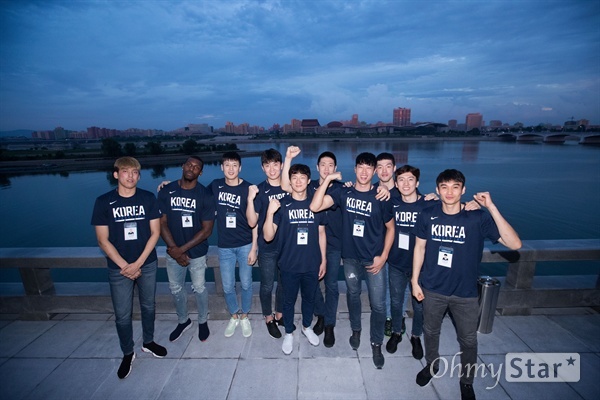 Athletic diplomacy, specifical basketball, seems to be another avenue that Moon Jae-in government is taking to bridge the gap between North and South. 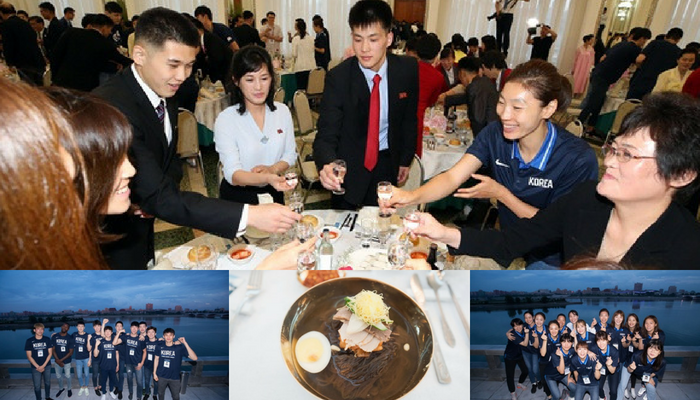 North Korea held a welcoming dinner for high-level South Korean delegates and athletes at Okryu-gwan in downtown Pyongyang. 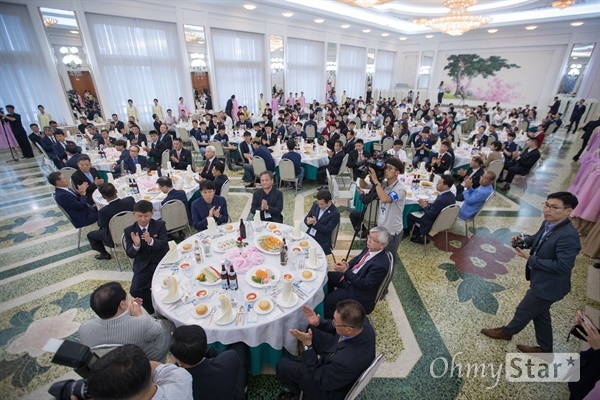 The meal was held in anticipation of a South-North unification basketball tournament and included the Kim Il-guk, Minister of Physical Culture and Sports and the Democratic People’s Republic of Korea Vice Sports Minister Won Kil-woo. 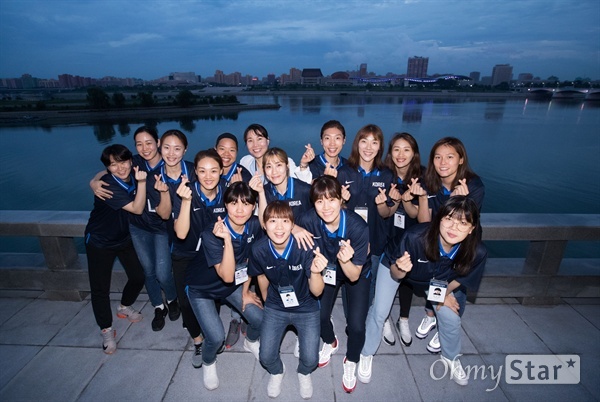 On the other side, South Korean government representatives and 50 athletes included Unification Minister Cho Myung-kyun, Vice Minister of Unification, Vice Minister of Culture, Sports and Tourism Noh Tae-gang and Korean Sports President Lee Ki-heung were in attendance. 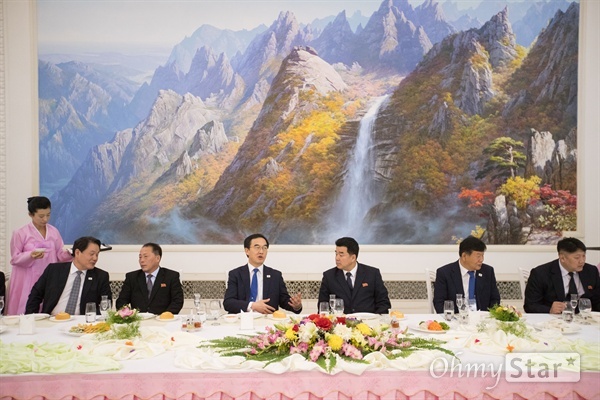 Further talking about the games, Minister Cho stressed that the tournament was the first since the April 27 inter-Korean summit. As such, the significance of the meeting was more important than the outcome Cho said. 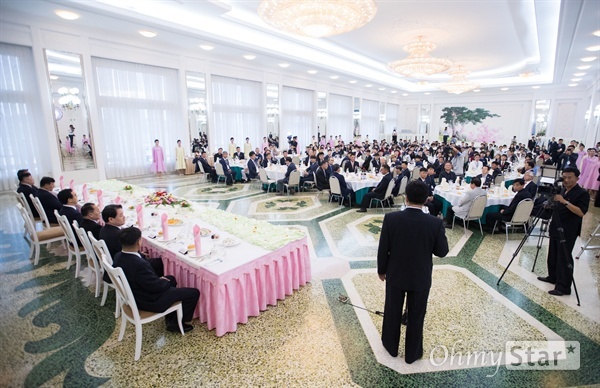 Additionally, the Minister considered this event as the first to directly emphasize “national reconciliation and peace on the Korean Peninsula” at such a critical time in international politics. 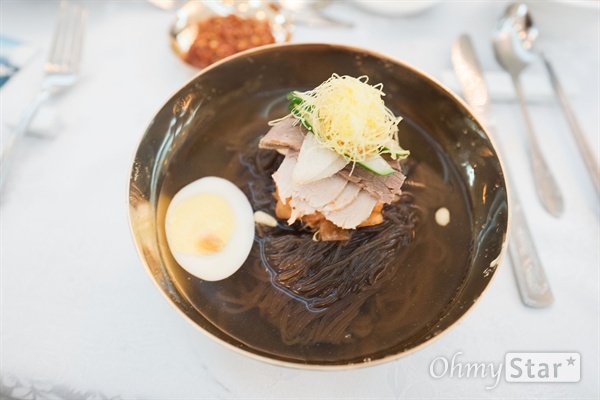 On another note, the North Korean style cold noodles, of naengmyeon made another appearance after becoming a sensation in the first half of the year. More, when reporters asked if Kim Jong-un planned to attend a match, a North Korean official said that nothing is certain.